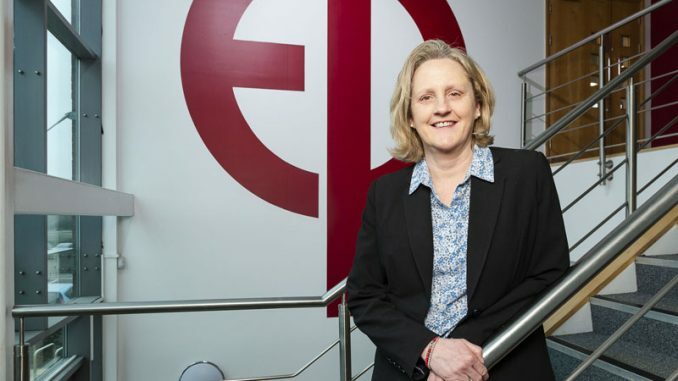 An innovative business which provides online support to medical professionals in private practice is being helped to grow thanks to Innovate Tees Valley and Teesside University. Step into Practice was founded by leading plastic surgeon Paul Baguley to assist doctors and medical practitioners with many of the back-office functions that are needed when they move into private practice. 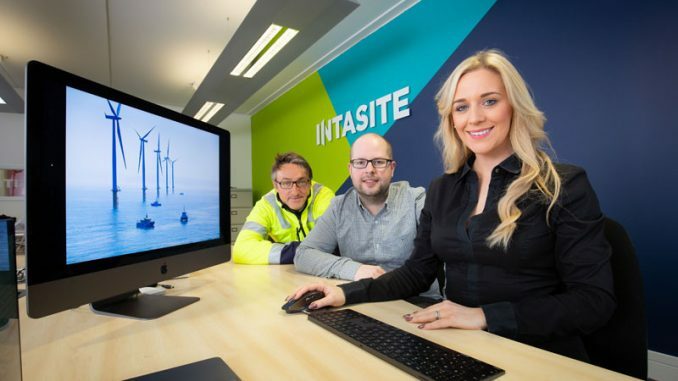 Through Innovate Tees Valley, Step into Practice was able to recruit and part-fund the salary of Adam Tanfield, a Teesside University BA (Hons) marketing graduate to help grow the business and identify new markets. 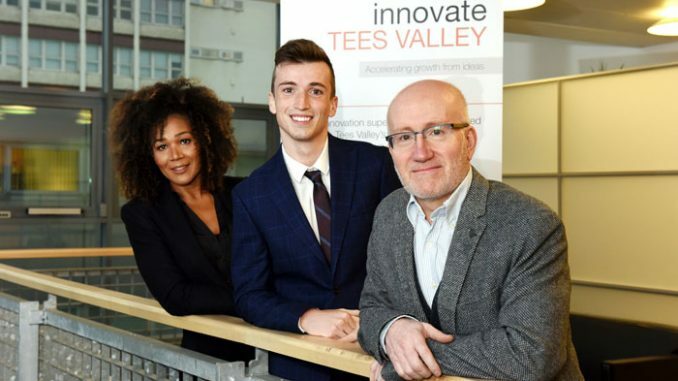 Innovate Tees Valley is a project led by Teesside University which helps companies try new things in their business and create and improve services, products and processes. As part of a Knowledge Exchange Internship (KEI) scheme, Adam was employed as a marketing manager at Step into Practice and worked alongside Femi Waters-Ajisafe, a senior lecturer in Teesside University Business School to research and evaluate the company’s target market leading to the redevelopment and design of the business’s website. He has also been helping to promote the business to a wider audience and grow the customer base. Mr Baguley said: “Increasingly a lot of doctors are moving into private practice but it can be very complex to do so and getting something wrong can land them in a lot of trouble. 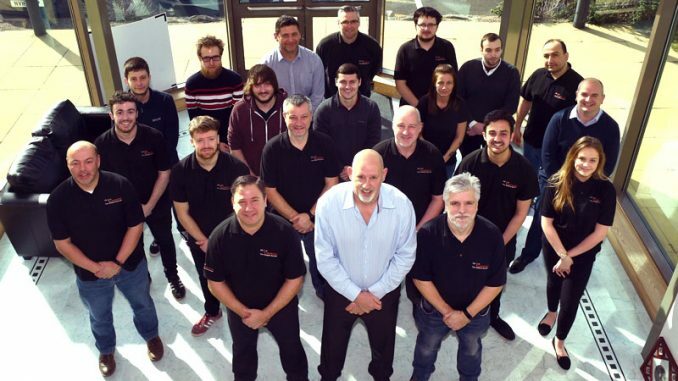 “Therefore, I wanted to develop a bespoke online system which could provide them with all the knowledge, expertise and contacts that can help them grow their practice. “We offer services that cover issues around start-up, maintenance and growth of a practice and also retirement and succession planning. “Uniquely we also offer a dedicated social network where our customer can swap information and knowledge. “It’s a brand new system and totally unique so we really need to break down barriers and get people using it. There are now plans to expand the business to provide a similar service for dentists and legal professionals. Suhail Aslam, Innovate Tees Valley project manager, said: “Step into Practice is offering an innovative way for medical professionals to meet the challenges posed by working in private practice.